Whether you know a Macintosh as a raincoat or a computer you will still enjoy this classic drink. 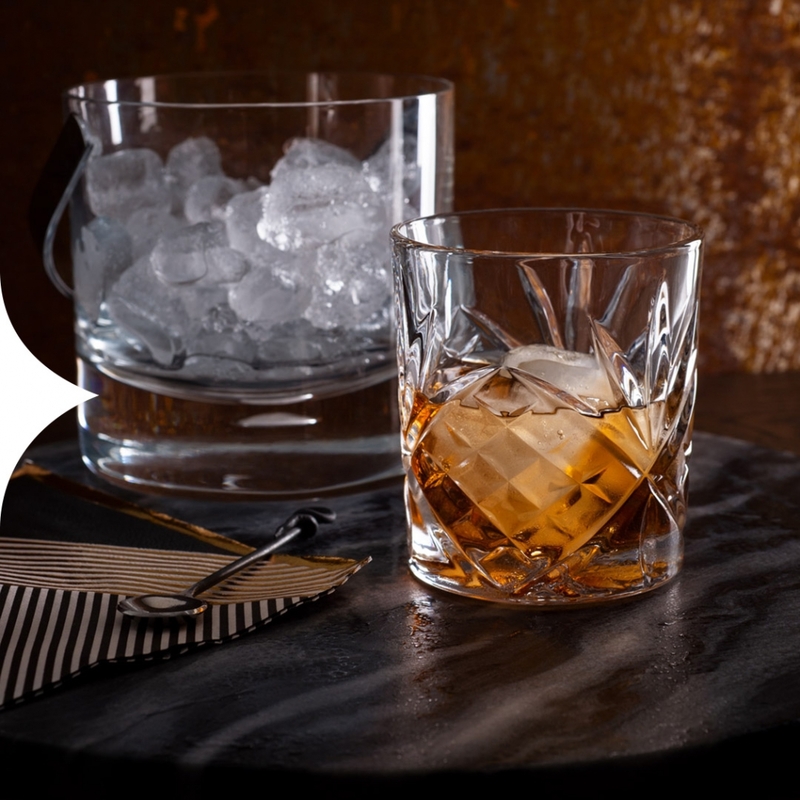 Stir together in an old fashioned glass. Add water and ice if desired.